After you complete the program, you’ll have the skills necessary to help others should it be necessary. 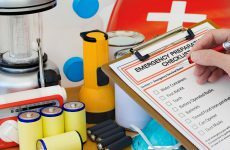 By inviting friends or family members to sign up with you, those you care about the most will be better prepared in case of an unexpected emergency. 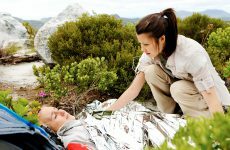 Find a local Emergency First Response course and get started today.